Default Popularity Newest products Lowest price Highest price Name ascending Name descending All brands Home Malone Preservation Tile Co. 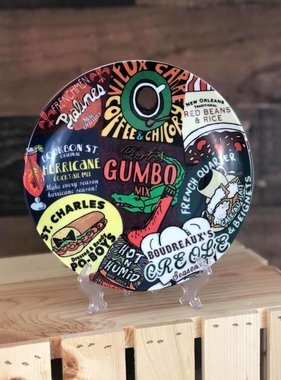 Ceramic plate with New Orleans food and drink icon logos. Plate comes with a display stand and has a hook on the back for hanging. Measures 8 inches in diameter. 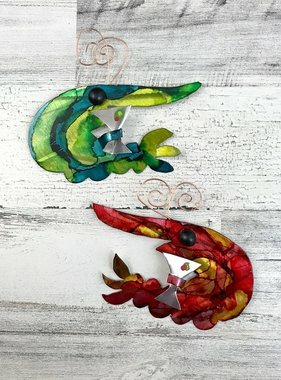 Mini shrimp cocktail metal art comes ready to hang on a clear loop. 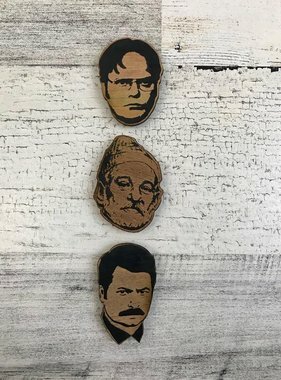 Perfect wall accent or ornament. Measures roughly 6 inches by 5 inches. Each piece is handmade locally, colors and orientation will vary. 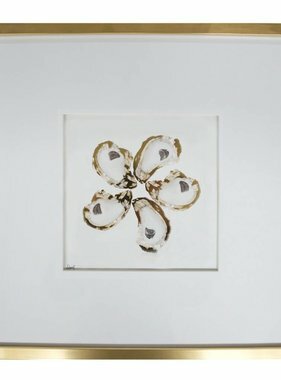 Oyster shell wall art with crawfish painted in the center. Handmade locally so sizes and colors will vary. 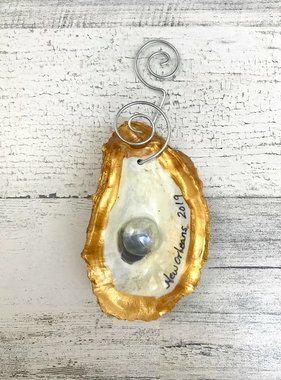 Oyster shell wall art. Gold rim, complete with "pearl" accent. Made locally. 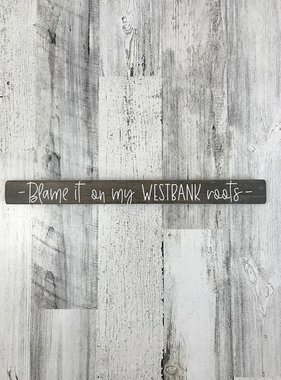 Blame is on my Westbank roots art is that perfect little accent piece for any room. Measures 15.75 inches by 1.5 inches. 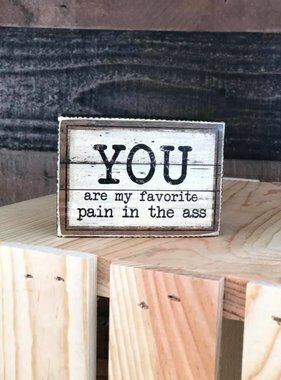 This item is meant to be displayed on a shelf or table, it does not come ready to hang. 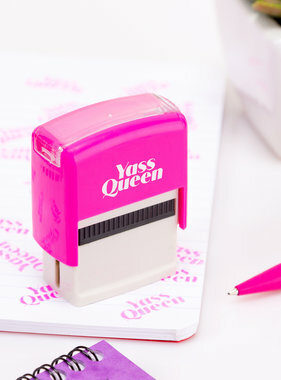 This sassy self-inking pink stamp is all you need to add some seriously fierce attitude to your paperwork and correspondence. Emblazon cool stuff with a 'Yass Queen' and give your stamp of approval in true millennial style. 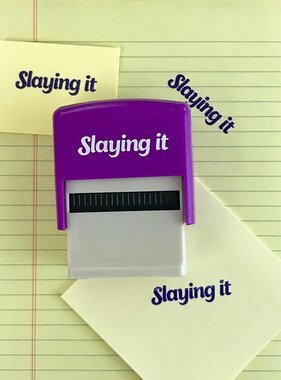 This sassy self-inking purple stamp is all you need to add some seriously fierce attitude to your paperwork and correspondence. Emblazon cool stuff with a 'Slaying it' and give your stamp of approval in true millennial style. 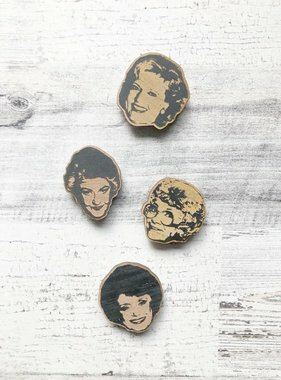 Wood magnets featuring your favorite girls. 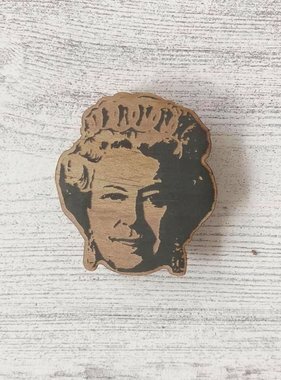 Wood magnet featuring Queen Elizabeth. 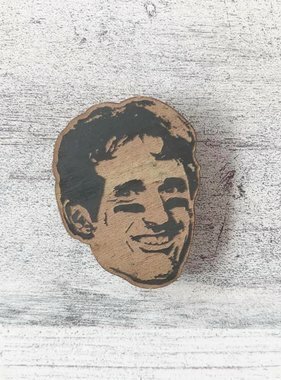 Wood magnets with the faces of some of your favorite personalities. 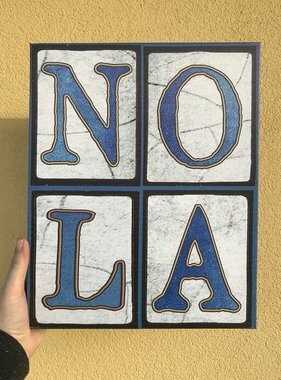 NOLA print on canvas. Designed to look like the street tiles. Measures 11 inches by 13.75 inches. Distressed wood sign with a painted Beignet: 6" wide x 5.5" tall x 3/4" thick with keyhole slot on back for easy, flush-mount hanging. 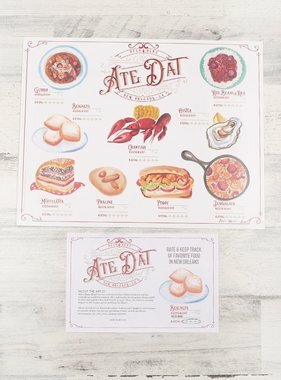 Each sign is individually cut, stamped, painted and signed. 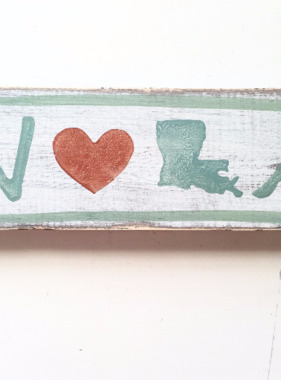 Created by New Orleans artist Kristin Malone. 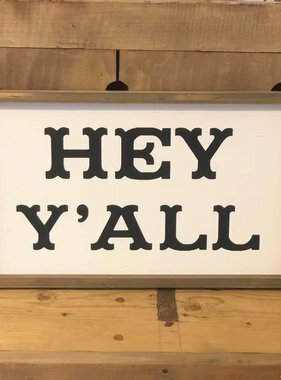 Distressed wood sign with a painted Po-Boy: 6" wide x 5.5" tall x 3/4" thick with keyhole slot on back for easy, flush-mount hanging. Each sign is individually cut, stamped, painted and signed. 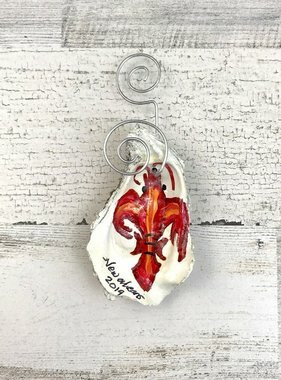 Created by New Orleans artist Kristin Malone. Distressed wood sign with a painted Cafe Au Lait: 6" wide x 5.5" tall x 3/4" thick with keyhole slot on back for easy, flush-mount hanging. Each sign is individually cut, stamped, painted and signed. Created by New Orleans artist Kristin Malone. Distressed wood sign with a painted green streetcar: 6" wide x 5.5" tall x 3/4" thick with keyhole slot on back for easy, flush-mount hanging. Each sign is individually cut, stamped, painted and signed. Created by New Orleans artist Kristin Malone. Laissez Les Bons Temps Rouler wood sign. 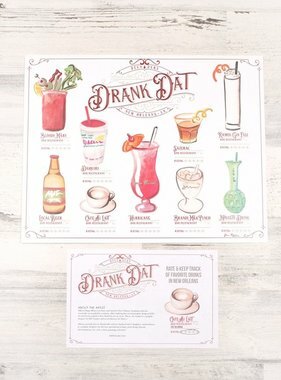 "Let the good times roll" - a common New Orleans saying that encourages good times! 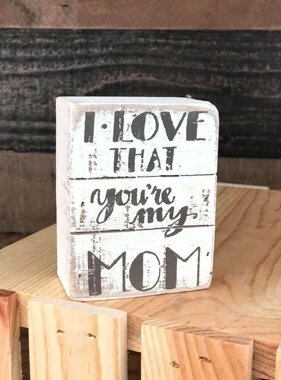 Measures 12" wide x 11.5" tall x 3/4" thick. Each piece is different--colors and finish may vary. Made locally by Home Malone.